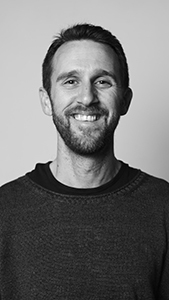 I am a producer and director of documentaries and longer news features, a writer and a journalist. I’ve made films about Syrian refugees, Russian prostitutes, Cuban defectors, psychedelic drugs, hip hop stars and gangsters, mainly for Channel 4 and the BBC. I worked for Channel 4 News for many years as a reporter, producer and cameraman/editor. I worked as a foreign producer during the height of the Arab Spring, in Egypt, Libya, Bahrain and elsewhere. My documentary and news work has been nominated for several awards including the Royal Television Society (RTS) Independent Award. As a reporter for Channel 4 News’s renegade offshoot More 4 News I covered politics, health and drugs stories. I was the first British TV reporter to cover the renaissance of psychedelic research, something I’ve returned to in recent years for Newsnight. I blog frequently about politics, and the inner world. I have also written for publications including the Guardian and Buzzfeed. This site contains a cross section of my work. Recent documentaries, stories I worked on as foreign producer for Channel 4 News and many of the stories I reported for Channel 4 News & More 4 News. Feel free to have a look around. 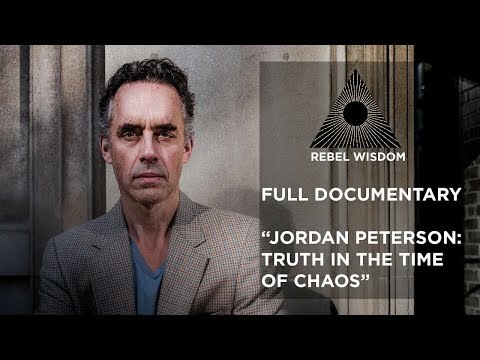 The first full-length documentary about Jordan Peterson, unpacking his thought and trying to explain why he has become one of the most influential public intellectuals. 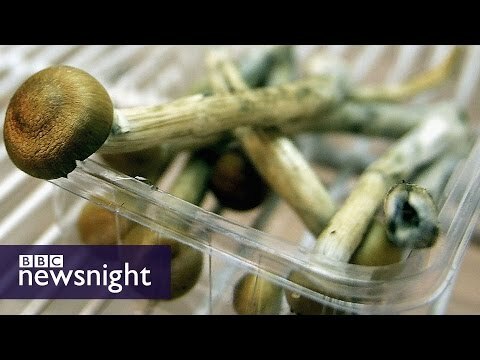 A video piece for Newsnight, and written piece for Buzzfeed on the latest psychedelic research - using magic mushrooms to treat depression.